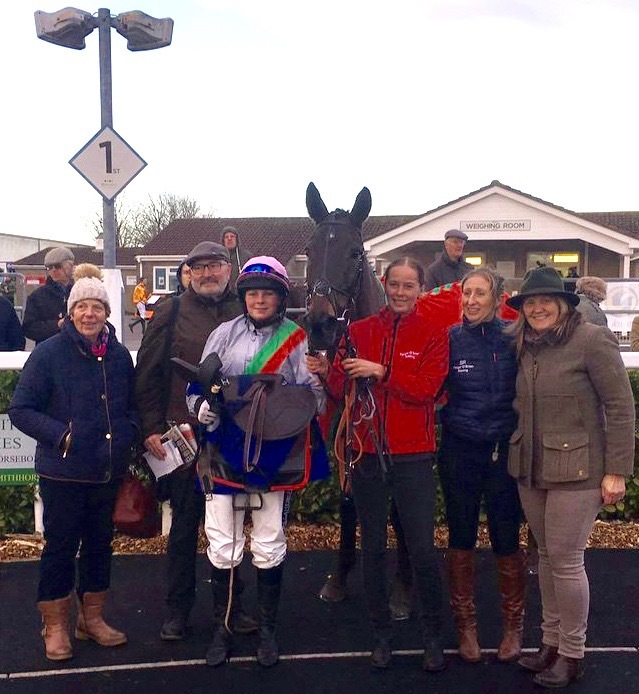 Ludlow Racecourse hosted the Tanners Prosecco Handicap Hurdle for lady riders at their Christmas meeting on 20th December with 9 going to post. 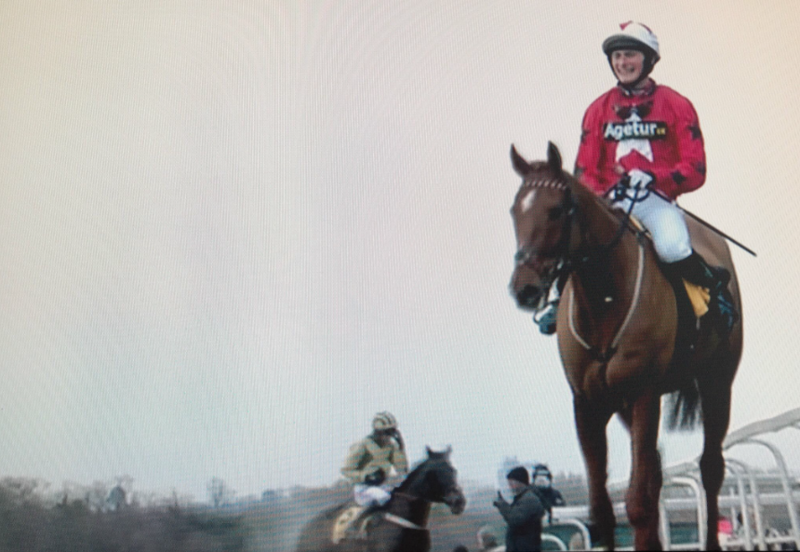 Isabel Williams and PRUSSIAN EAGLE led in the early stages together with Jodie Hughes on ASCENDANT. 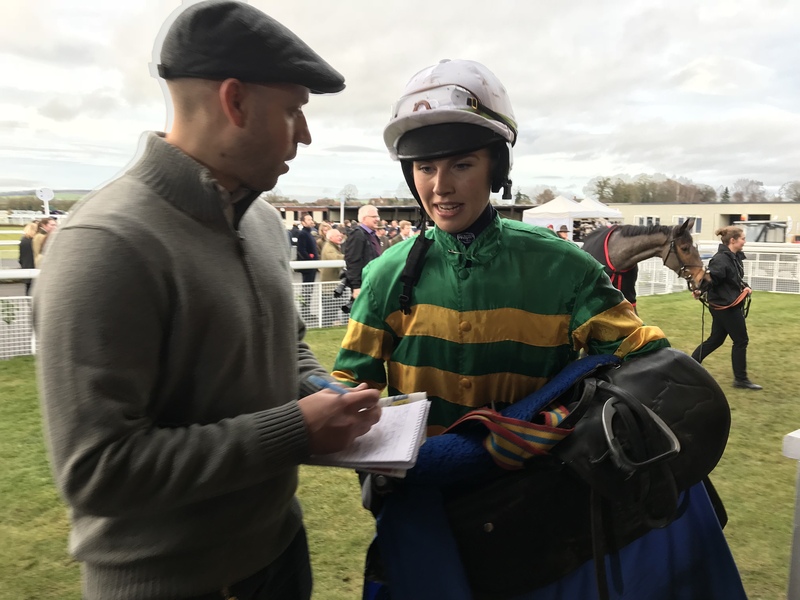 As they approached 3 out, Ireland’s Aine O’Connorbegan to close in on the leaders with her brother-in-law Harry Fry’s LITTERALE CI and despite hitting the last stayed on to win by 4 lengths, with Isabel 2nd and Jodie 4 1/2 lengths 3rd. 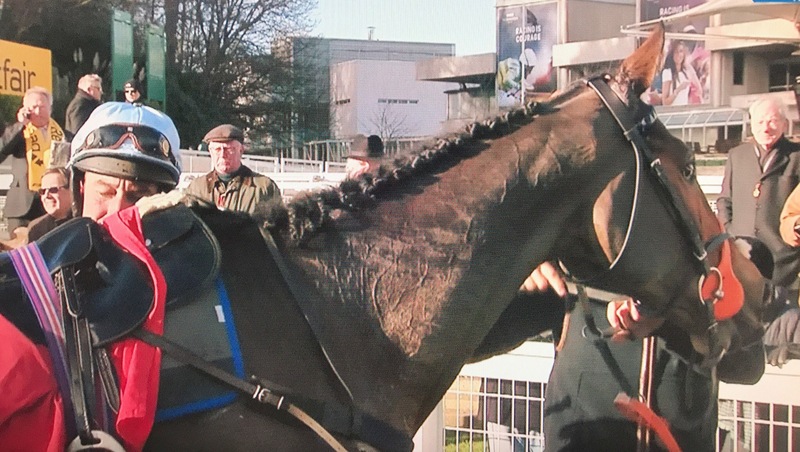 Many congratulations to Aine and winning connections. 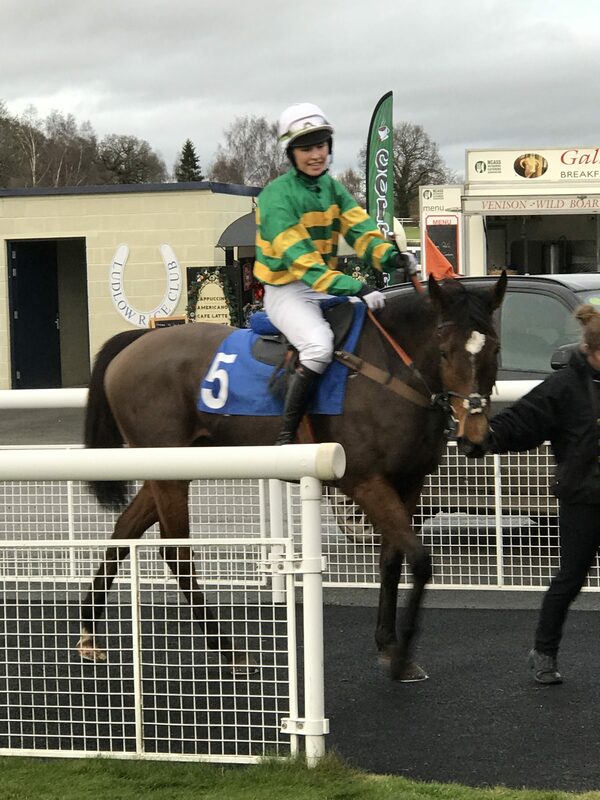 The racinguk.com Amateur Riders’ Handicap Hurdle at Catterick on 19th December was comfortably won by James King for Jennifer Mason on OSKAR DENARIUS, with Ella Mccain 2nd and Aaron Anderson3rd. 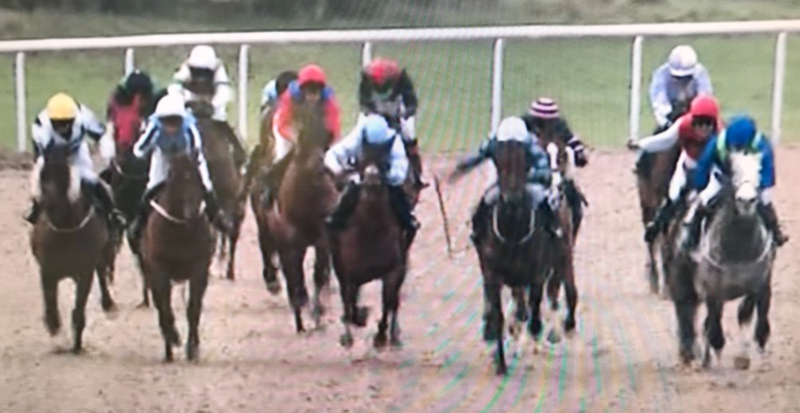 Always prominent, Oskar Denarius led before the 6th flight and was clear when surviving hitting the last to go on and win by 12 lengths. 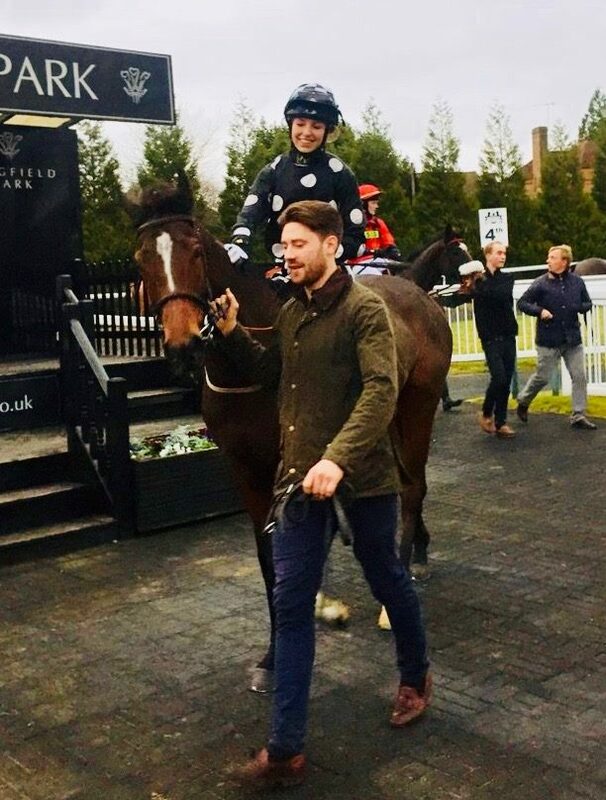 Many congratulations to James and to winning connections. 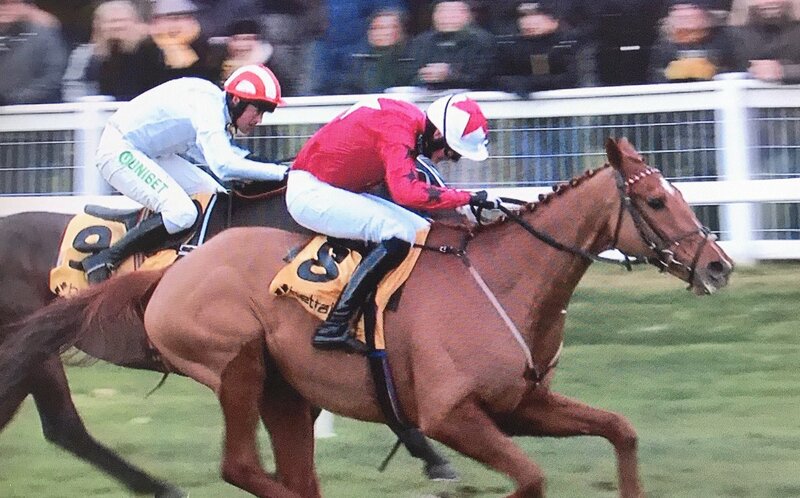 Bruce Lynn wins at Wolves with Archipeligo by a neck! 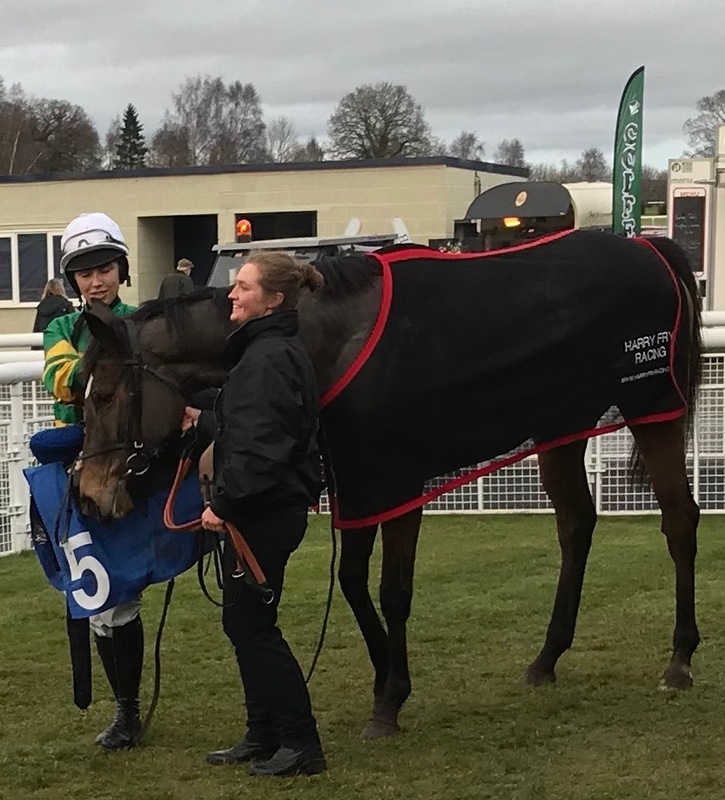 Iain Jardine brought ARCHIPELIGO down from Carrutherstown to Wolverhampton for the Betway Amateur Riders’ Handicap on 18th December and Bruce Lynn enjoyed a thrilling win denying Becky Smith by a neck! 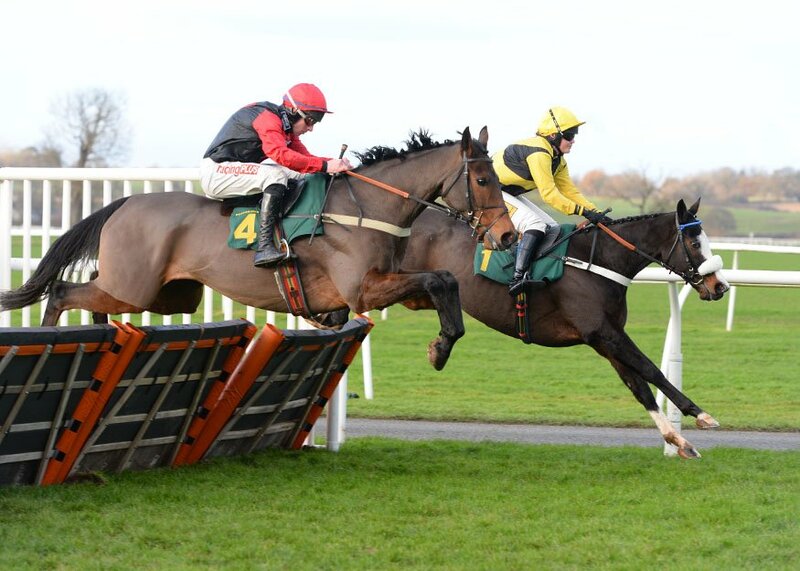 Southwell was the scene of the www.hall-fast.com Amateur Riders’ Handicap Hurdle on 17th December and well done to Noel George who won for his father Tom George when winning aboard DANDY DUKE. 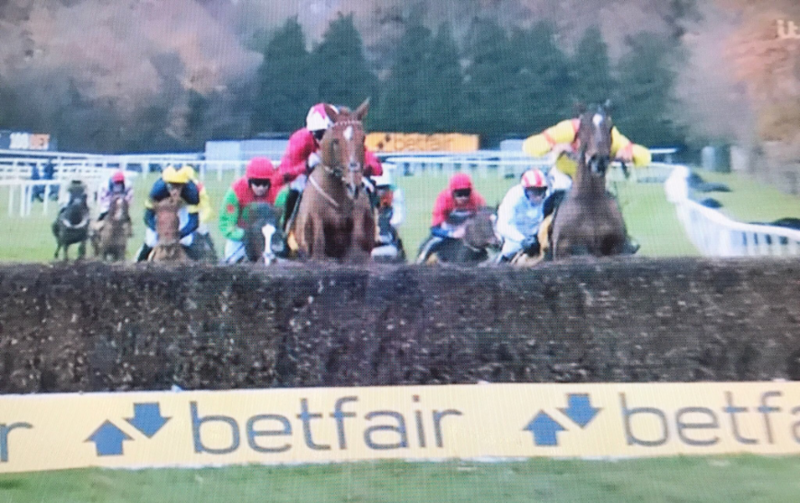 Holding his horse up, Noel made headway from about three out and shook up Dandy Duke to take the lead as they approached the last and stay on to win by one and a half lengths. Congratulations (and apologies for the murky pic!). 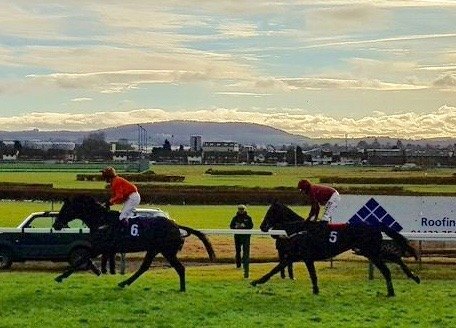 A great day for amateurs at Hereford on 16th December with not only Lorna Brooke winning aboard SPOCK but also Lorcan Williams winning the Central Roofing and Building Services Ltd Notices’ Chase, with WORK IN PROGRESS for Dan Skelton. 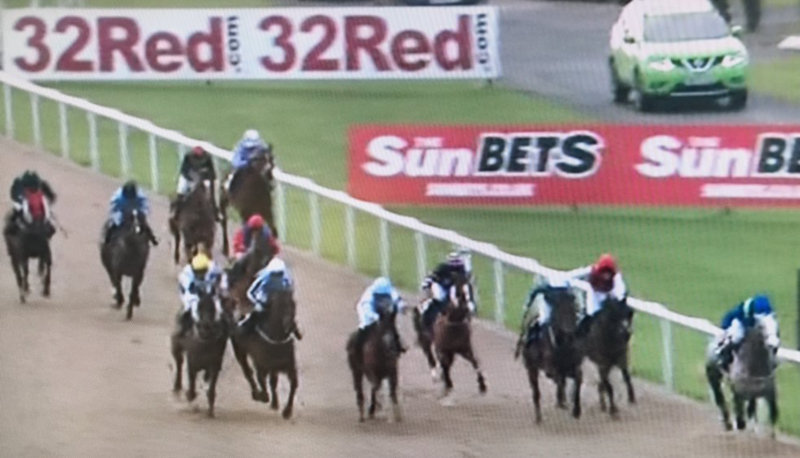 A three runner race, Lorcan was able to take advantage of the untidy jump of the last by favourite Ozzie The Oscar to lead soon after and drive his horse out to score by a length and a quarter. 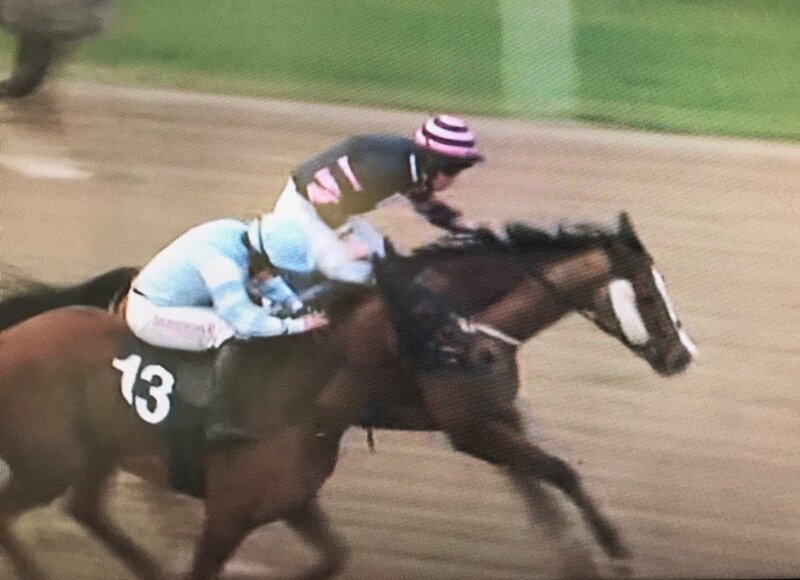 Well done Lorcan and winning connections! 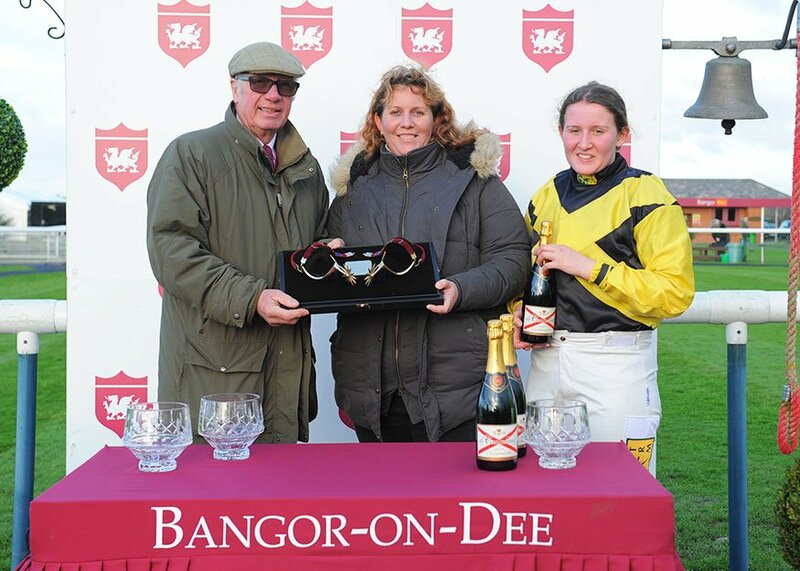 Congratulations to Abbie McCain on a great ride today at Bangor when riding against professionals and making all to go on to win by a length and a half with her father Donald McCain’s TAWSEEF in the Alfa Aggregate Products Golden Spurs Handicap Hurdle. 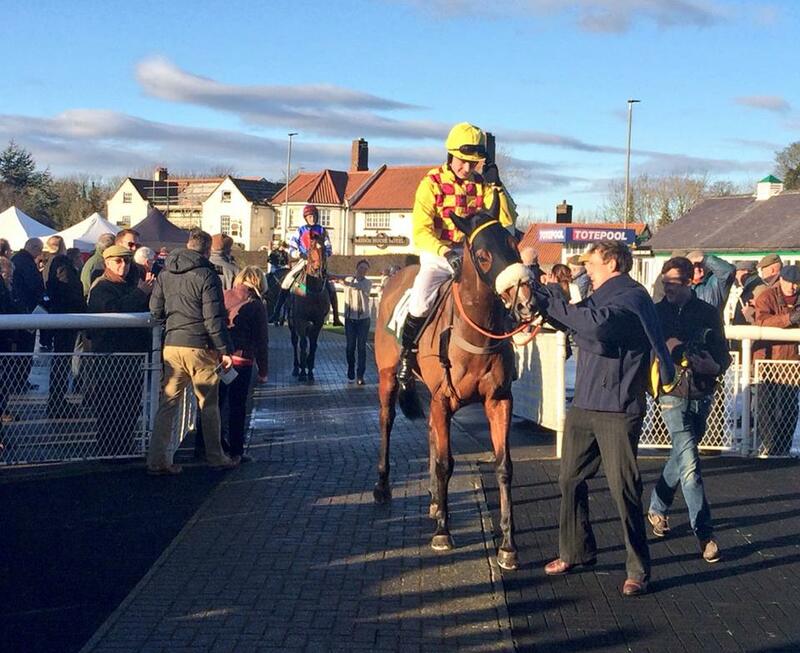 Well done Abbie! 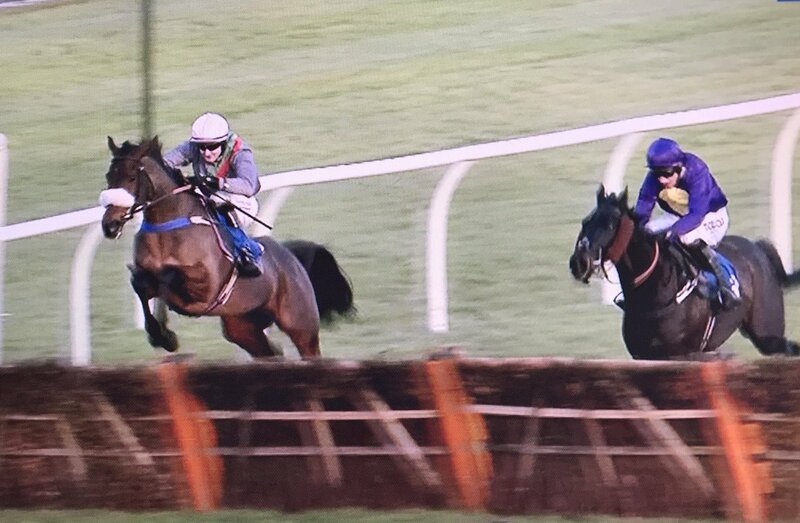 Many congratulations to leading gentleman amateur jockey Zac Baker for a fantastic win this afternoon with Ben Bens when victorious at Sandown. 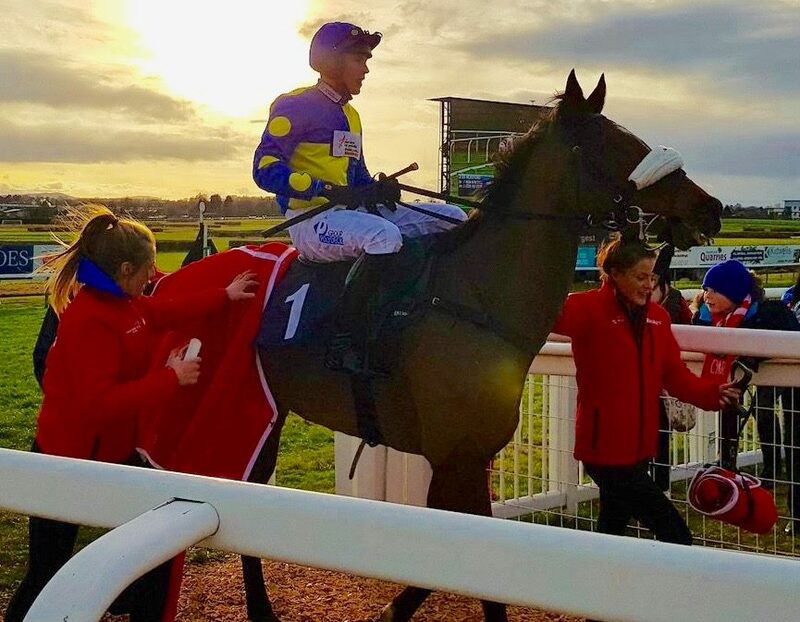 Trainer Nigel Twiston-Davies had already watched Blaklion with the Becher Chase at Aintree for the same owners which made the 12-year old’s victory even more remarkable. 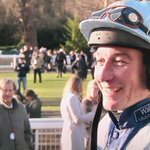 Well done Zac! A great achievement. 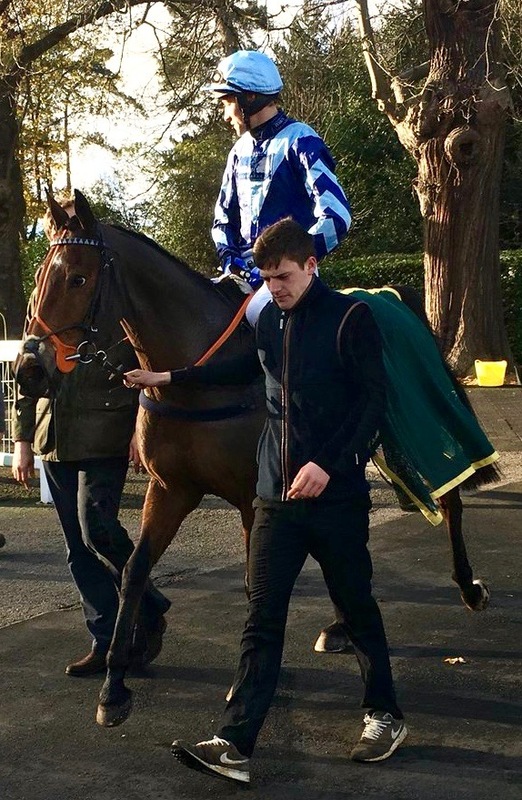 11 went to post yesterday at Sandown Park for the Holiday Inn Shepperton Handicap Chase for the John Dunsdon Memorial and the field was soon dramatically diminished to 9 with James King unseated at the first and Michael Legg similarly despatched at the second. 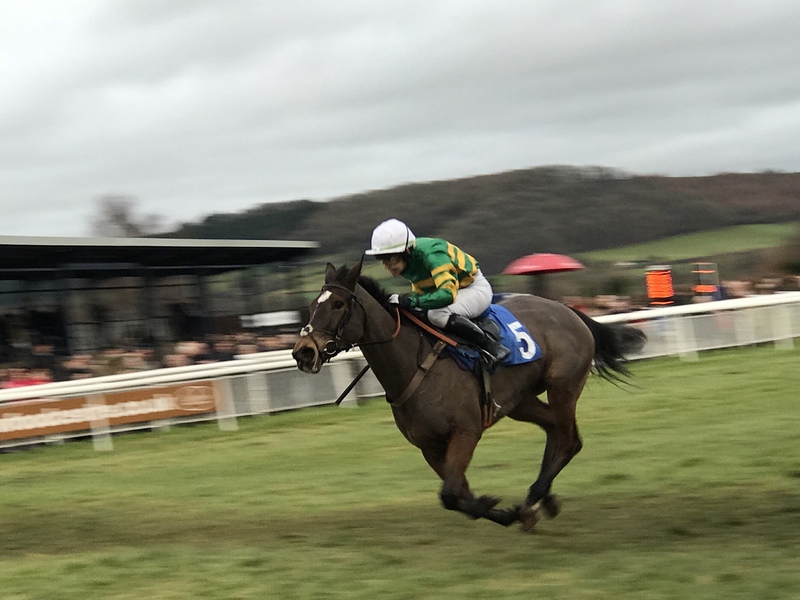 As the race progressed and the chasing pack began to thin, the old gentleman of the party Charlie Longsdon’s 13-year-old PETE THE FEAT responded to the urgings of his jockey  Damien Skehan and led from 3 out to gallop on gamely up the hill and win by 2 3/4 lengths. 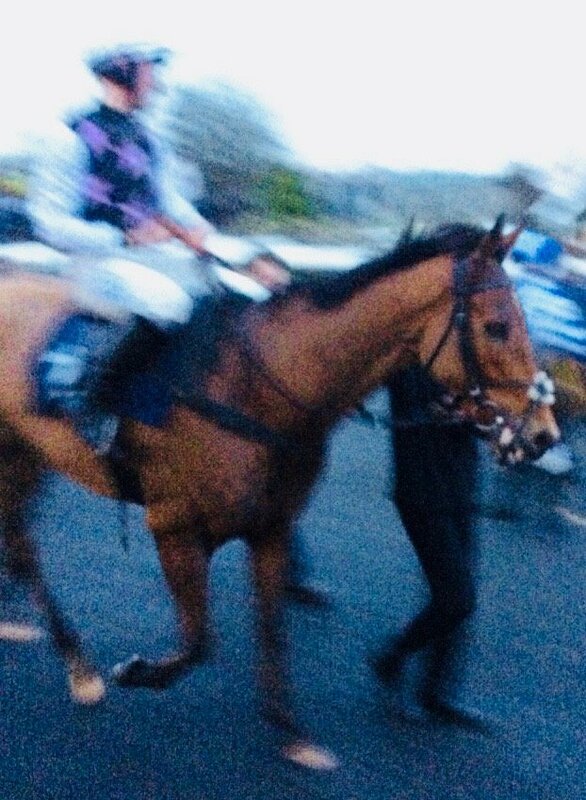 Well done to Damien not only on this great 25/1 win but also on finding his way to the racecourse in the first place, having got lost on the way! 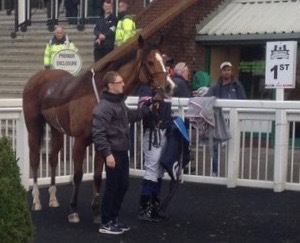 Many congratulations to winning connections. 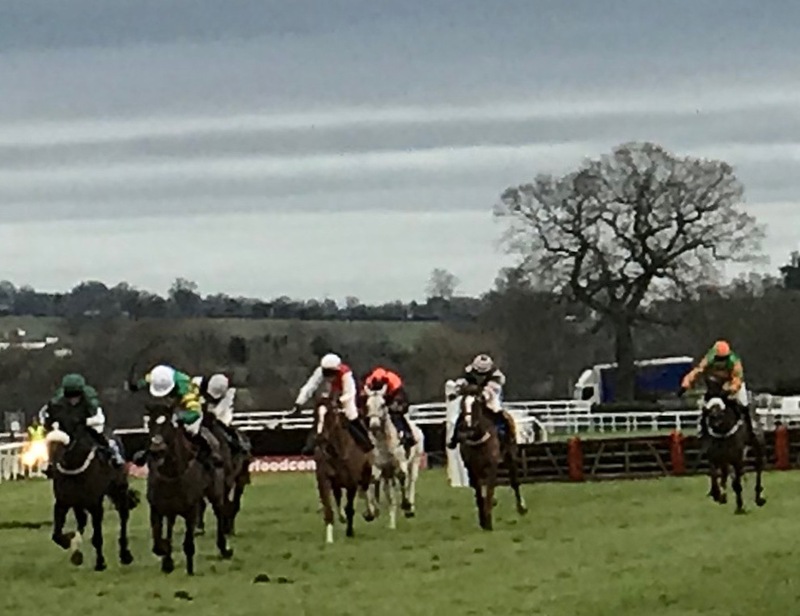 Thanks must go to our sponsors David Dunsdon for this valuable steeplechase within the amateur calendar which contributes towards the build-up for our top amateur chases of the season eagerly anticipated in the Spring. 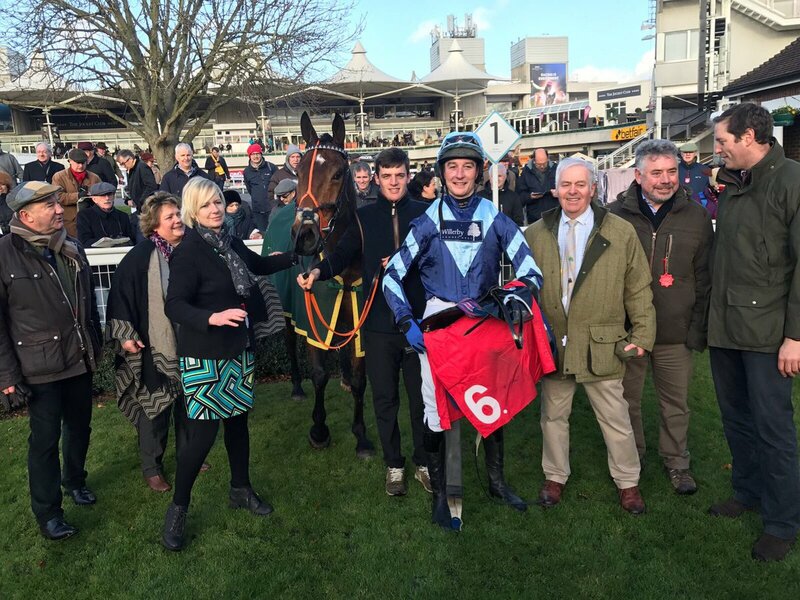 Yesterday was a red letter day for amateurs with 3 amateur jockeys enjoying wins across the country. 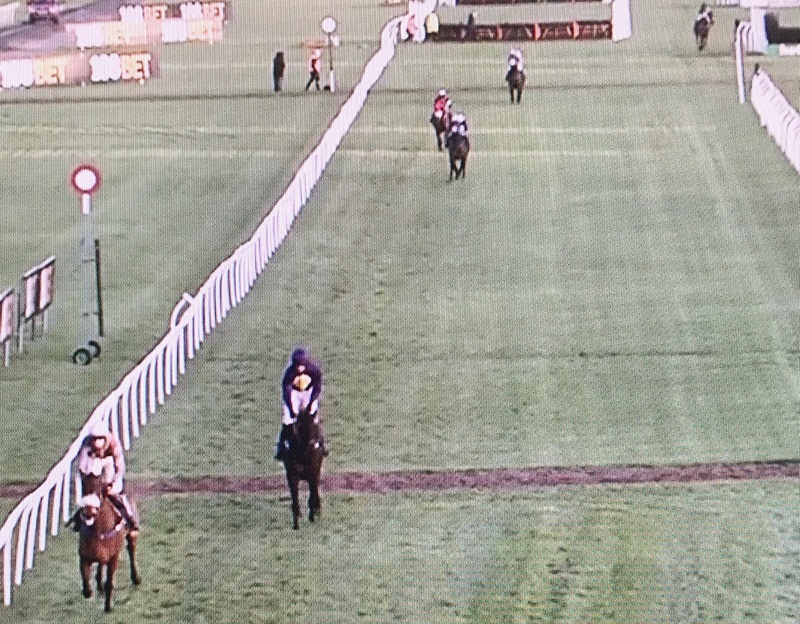 At Market Rasen Tommie O’Brien’s positive ride on favourite TRIOPAS for Tom Lacey paid off, winning the long distance Handicap Hurdle by 3 lengths going away. 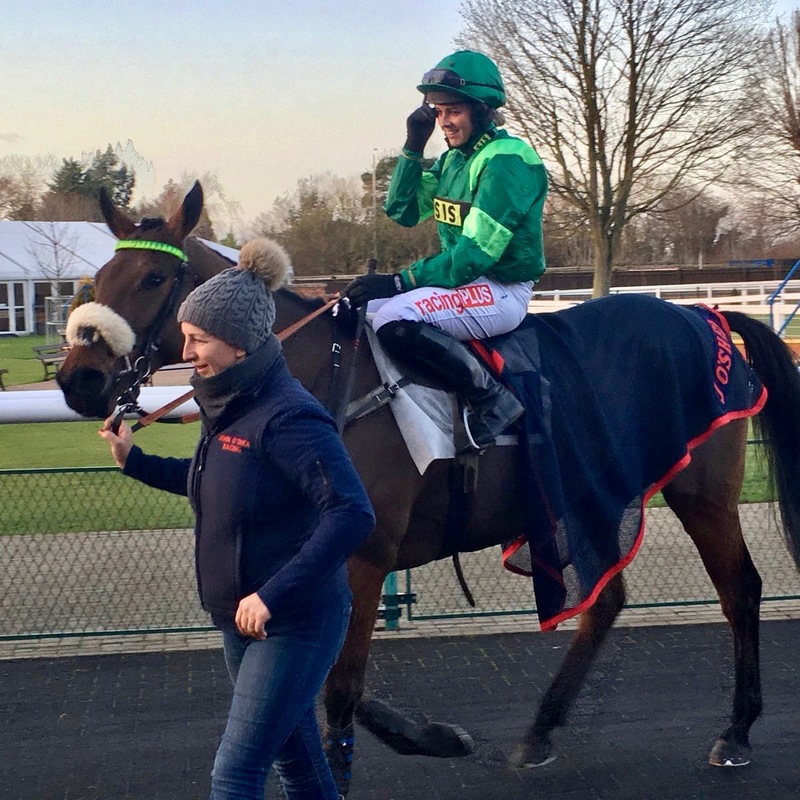 Congratulations to Jessica Cooley winning on the All-Weather at Lingfield today for Alan Bailey with STRICTLY ART, the 4th win of the horse’s career and their 3rd win together since June when they enjoyed success at Goodwood. 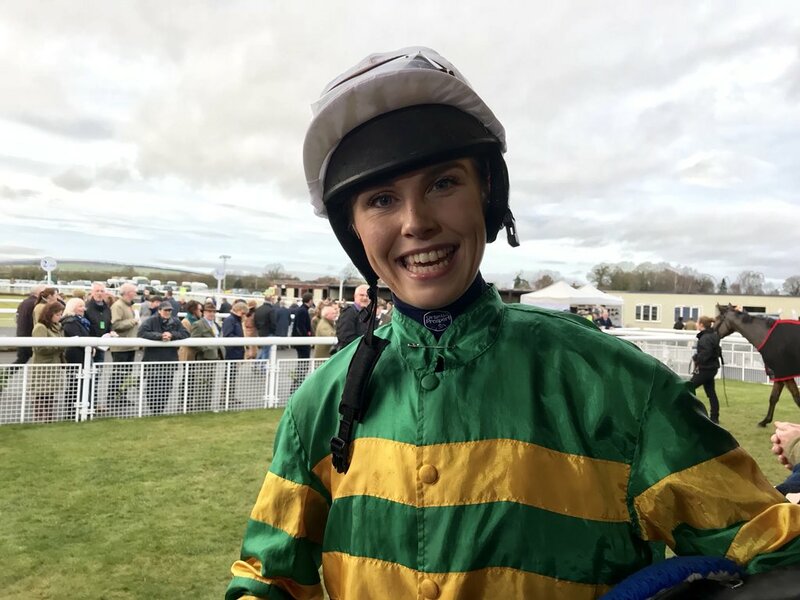 Well done Jess!